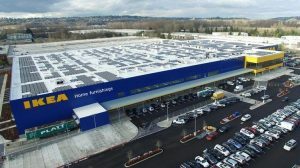 Renton is the right choice for retail development. 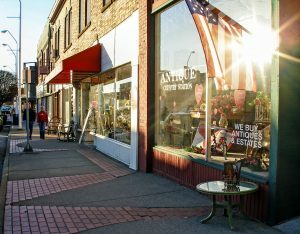 Renton is one of the fastest growing communities in the Puget Sound area. Families are choosing to move to the City for its affordability, location and tremendous quality of life. These high-wage earners are looking for local shopping and dining opportunities close to home. 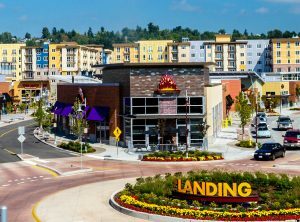 With a number of well-sited parcels ready for development and other areas targeted for larger redevelopment projects, Renton is full of opportunities for retail developers.